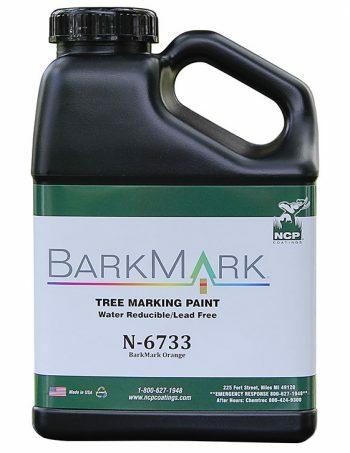 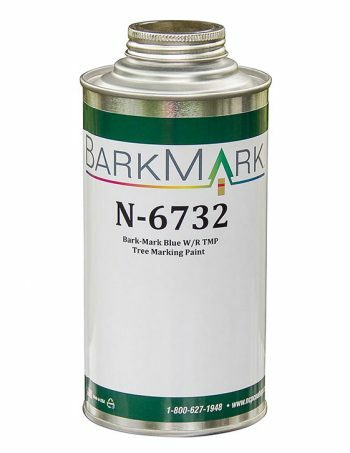 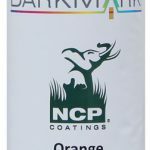 BarkMark aerosols provide a nice alternative for those who prefer the ease of a spray can. 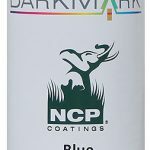 Our 12oz. 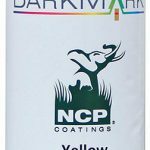 can comes in seven highly visible colors. 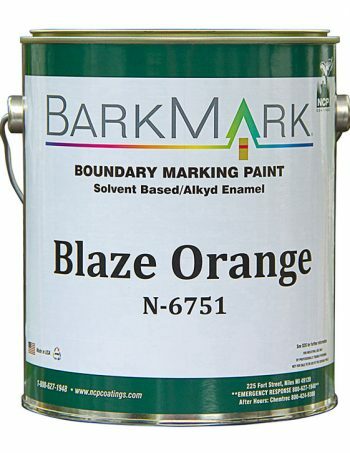 Tested for spray ability from -20 degrees F to 140 degrees F.